Bravo Media announced season 4 of "Below Deck Mediterranean" will set sail premiering June 3rd. 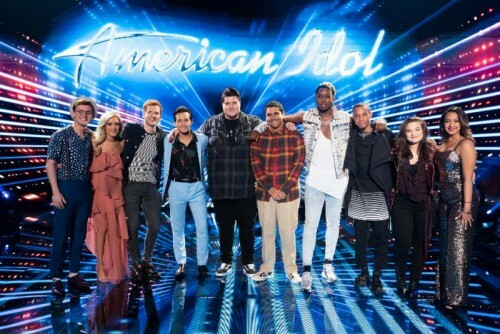 Crew members Captain Sandy Yawn, Hannah Ferrier, João Franco and Colin Macy-O'Toole return for the new season and are joined by new yachties Mila Kolomeitseva, Aesha Scott , Anastasia Surmava, Travis Michalzik and Jack Stirrup. Hannah returns in her role as Chief Stew, João gets promoted to Bosun, and Colin remains a deckhand. Mila Kolomeitseva is the Chef, Aesha Scott the Second Stew, Anastasia Surmava the Third Stew, Travis Michalzik and Jack Stirrup are Deckhands. 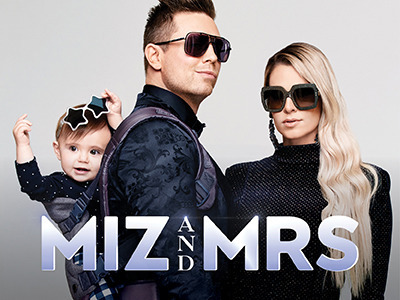 USA Network announce the hit unscripted series, "MIZ & MRS" has been renewed for season 2. 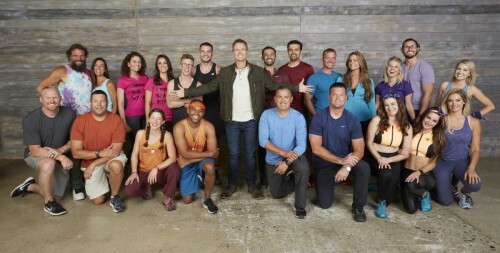 The 20-episode second season starring married WWE Superstars, The Miz and MaryseTM is expected to air in 2020.